HyperBlog (by Rishabh Singla): If Hyundai or Suzuki or Honda or Mitsubishi or Fiat produced a car with specifications and features equivalent to a Mercedes-Benz S-Class, what could the price of this car be? 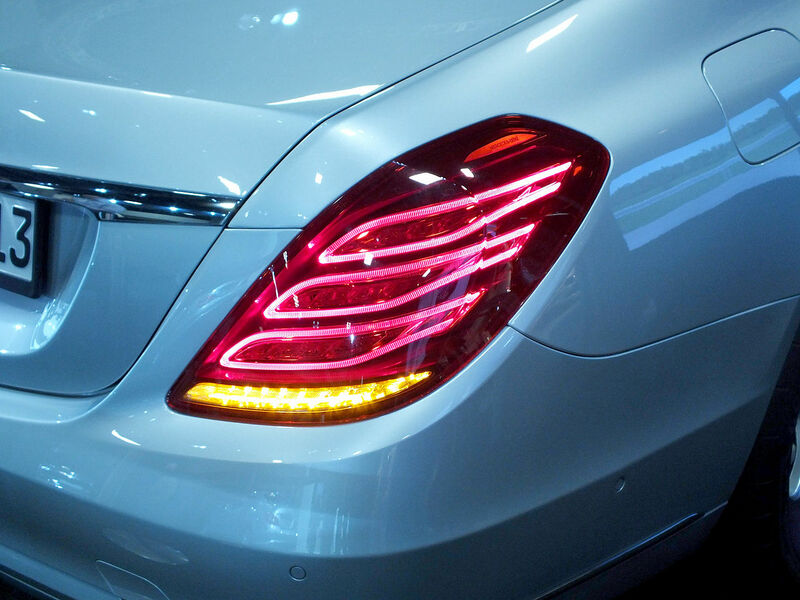 If Hyundai or Suzuki or Honda or Mitsubishi or Fiat produced a car with specifications and features equivalent to a Mercedes-Benz S-Class, what could the price of this car be? 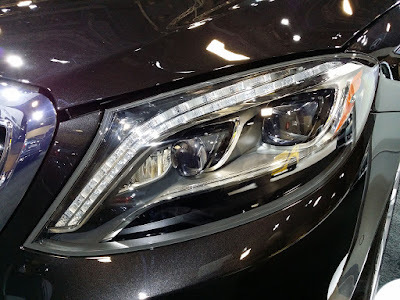 I've frequently wondered this thing - why isn't there a car from any manufacturer that provides the same [or similar] level of comfort/features/luxury, safety and size/space as a Mercedes-Benz S-Class, but for half - or maybe 2/5th - the price? If someone wants a car that's like the S-Class, but is willing to drop the "Mercedes-Benz" and "S-Class" tags in return for a huge decrease in price, why isn't there a product for him? 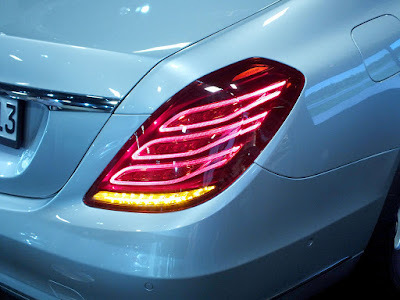 As an engineer, I properly understand that the S-Class that starts at INR 1.14 crore in India today costs not more than a few lakhs - maybe twenty or thirty - per car to build. As a MBA, I also understand the interplay between the volume of sales and the contribution margin per unit sold, as far as total profits are concerned. Market segmentation, branding, etc., are other concerns at play here. There exist people out there who would like to own a car that provides S-Class level of comfort/features/luxury, safety and size/space, while paying only as much as the base model of Audi A6 or BMW 5 Series. These people - wherever they are - are willing to forego the Mercedes-Benz S-Class tag in favor of an ultra-luxurious product from a respected manufacturer such as Mitsubishi or Fiat. Given decent sales, it is possible to profitably build a car like the one outlined above. It's definitely technically possible for a company such as Honda or Hyundai to build a car equivalent to the S-Class. This case isn't similar to Bombardier trying to enter the large aircraft segment with the CSeries and facing several technical difficulties owing to the larger size of the aircraft. It's already possible for manufacturers such as Suzuki or Ford to build cars like the S-Class. How will a potential buyer of an Audi A6 or a BMW 5 Series evaluate this car [since all three are priced similarly but vary vastly in terms of brand and comfort/features/luxury/safety/size/space]? This is a very important question to answer. Will most buyers go for an A6 or a 5 Series [thus choosing brand over car]? Or will very many buyers go for this car too? Will putting multiple brands on this car compensate - even if somewhat - for the lack of brand power?